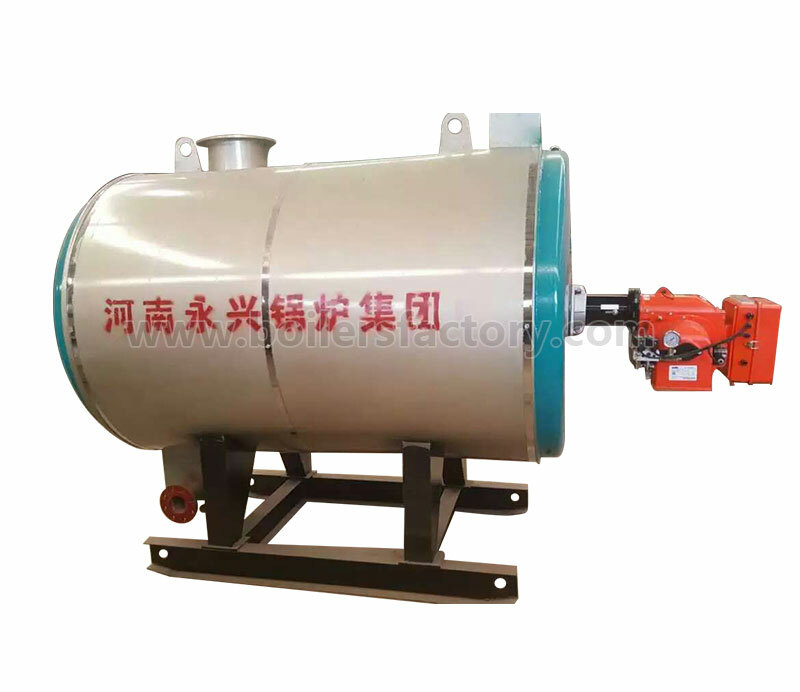 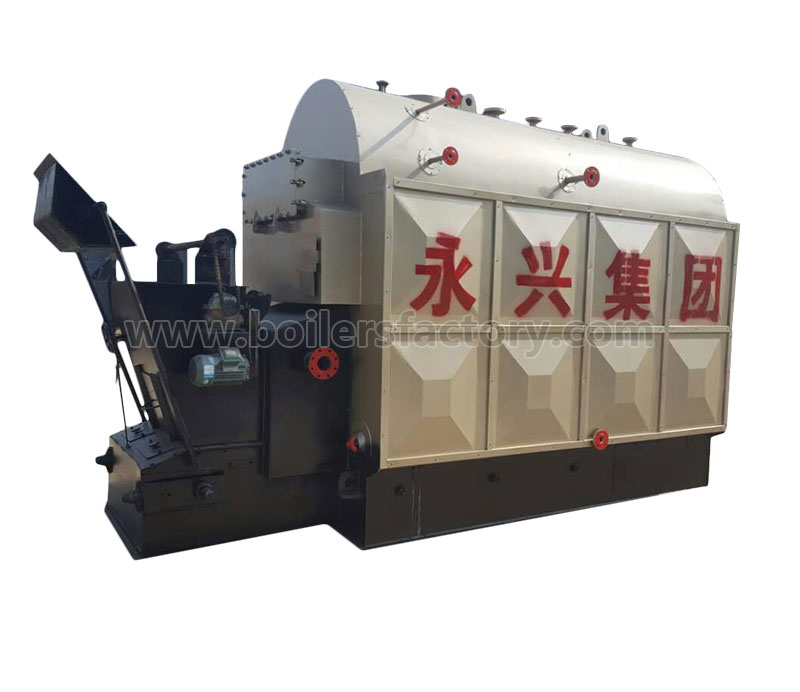 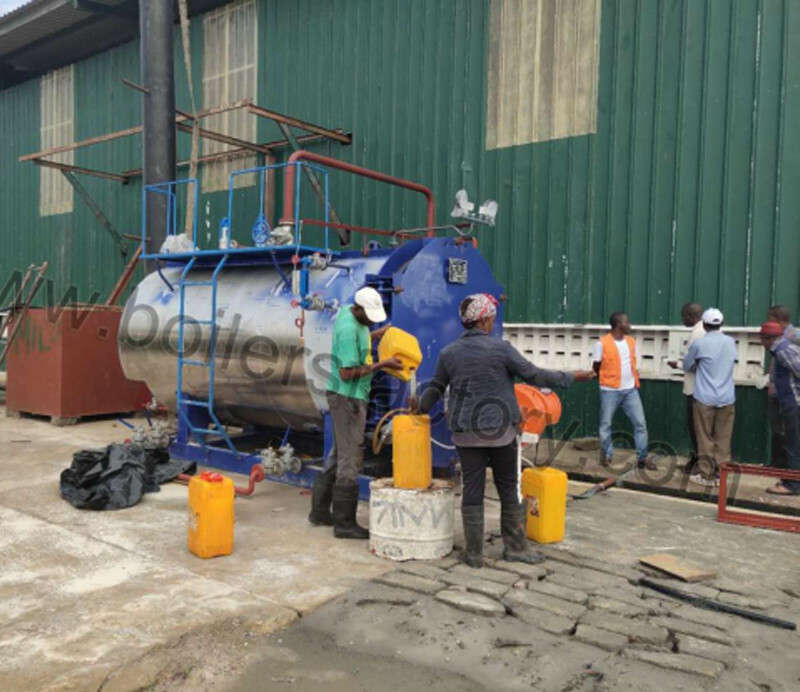 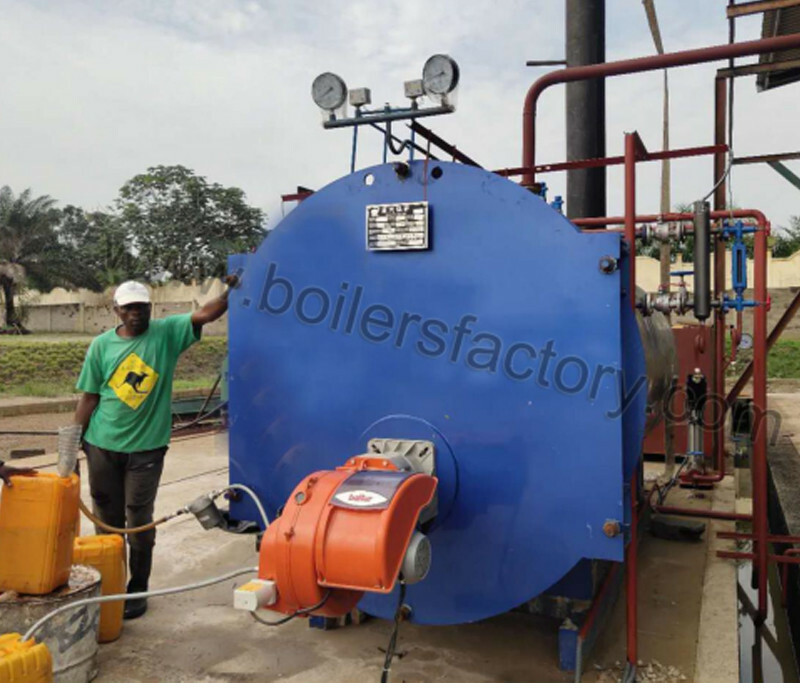 Gas/oil steam boiler, hot water boiler, thermal oil boiler, hot air boiler, etc. 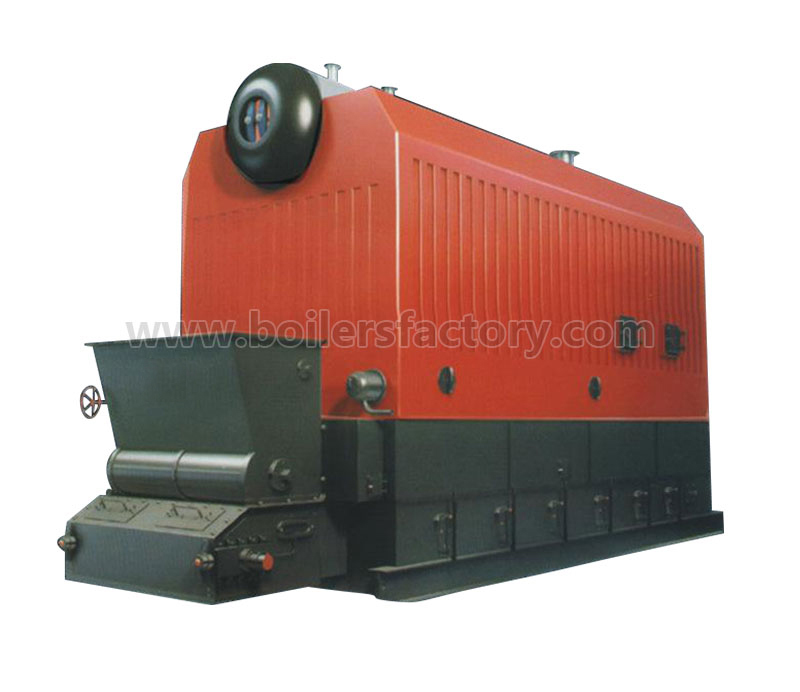 HENAN YONGXING BOILER GROUP - A Class manufacturer with 3 boiler factories!!! 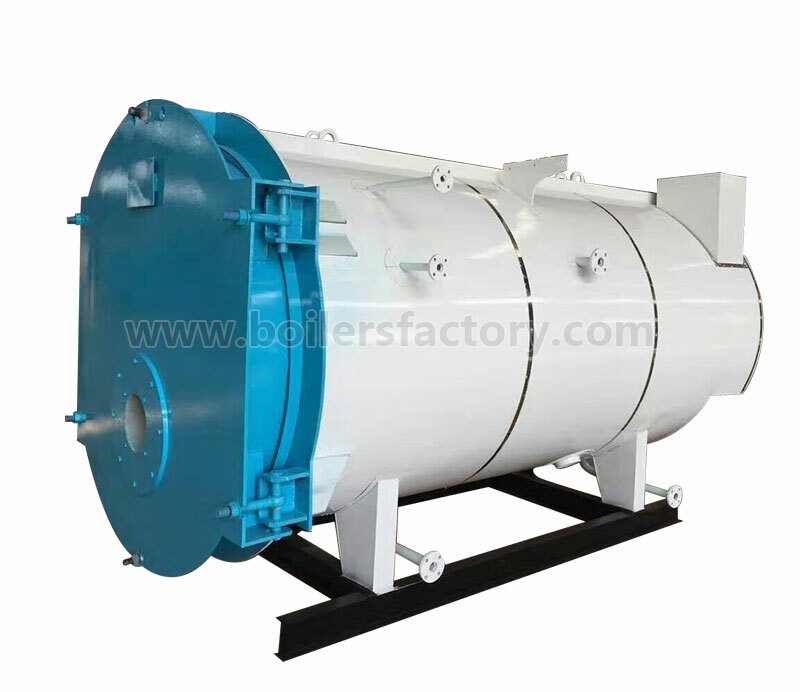 Inquiry For all inquiries, please fill in the form below (* are required) to send us a brief message, and we will get back to you as soon as possible.